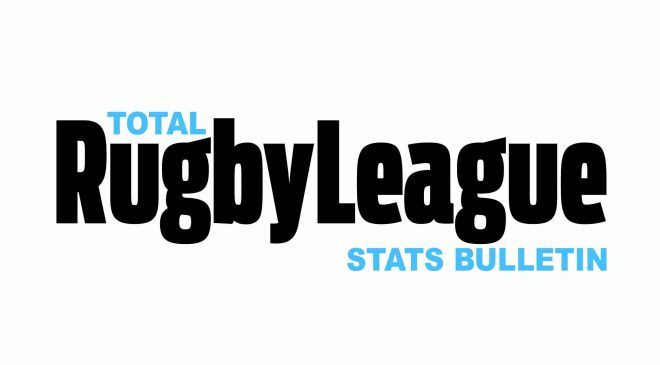 Host Rod Studd is joined by Rugby League journalists Chris Irvine (Sunday Times) and Martyn Sadler (League Express) plus for the first time on the show a Rugby League supporter and member of the TotalRL.com Fans Forum, Ron Knox. The Challenge Cup flies off to France but does this mark the start of big changes in the world of Rugby League? Will Catalans Dragons’ Wembley victory over Warrington Wolves spark interest from Matchroom Sport’s Barry and Eddie Hearn and start an upturn in match attendances? With $1 million still owing from the England v New Zealand Test in Denver, can the 2025 World Cup seriously take place in America?